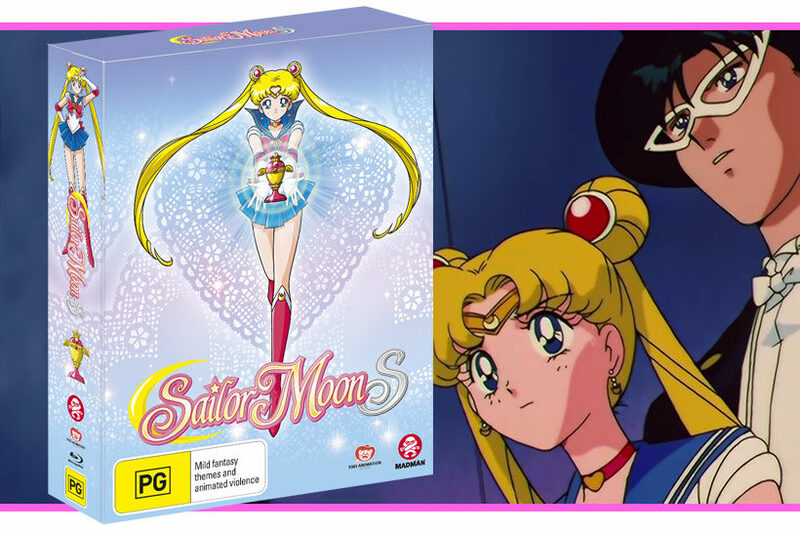 Hot on the heels of Sailor Moon Crystal Season 3, Sailor Moon R TV and Sailor Moon R The Movie we have Madman’s Blu-Ray release of Sailor Moon S! 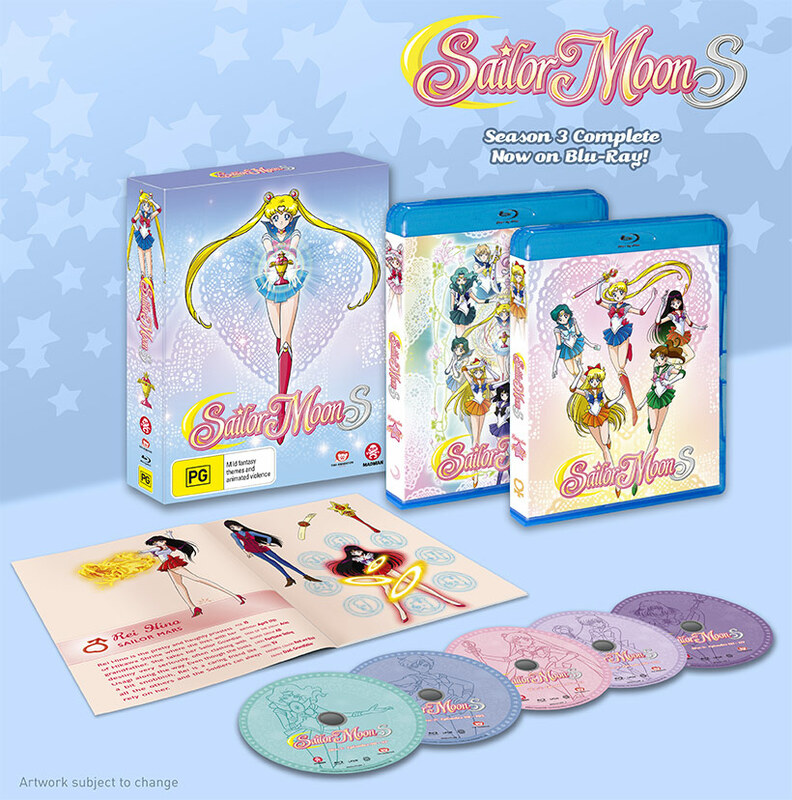 So much Sailor Moon , and that’s not counting Sailor Moon SuperS which has just come out! Given the previous reviews of Sailor Moon S on DVD (here and here), we won’t waste too much time on a synopsis. 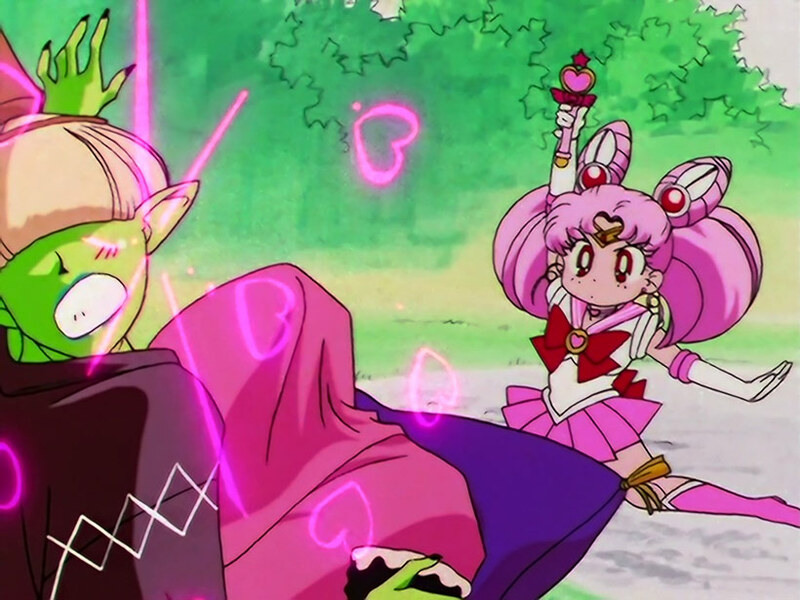 In brief, Sailor Moon S is arguably the peak of 90s Sailor Moon. The extended cast by way of Uranus, Neptune and Pluto as the Outer Senshi, Chibi Moon from the future and finally Sailor Saturn really add an extra dynamism to both the slice of life moments and action sequences that keeps the pace moving. We get multiple arcs and antogonists alongside some reasonably predictable sequences, but the chemistry and the show’s embrace of its own silliness gives it a delightfully self-aware sense of humour. We get another end of the world multi-part finale too which is pretty cool. These elements are all combined with some lovely production values that definitely push Sailor Moon S far beyond what they achieved with the first two series’. The series is still prone to art direction inconsistencies where the occasional episode will come off quite stilted, only to be redeemed in the next. Sometimes it even hits within a single episode – in episode 126 as we come off the climactic finale we’re presented with some beautiful and inspired direction and lovely keyframes, only to have the rest of the episode take a bit of a dive in terms of production quality before some impressive and dynamic action choreography at the end. 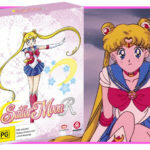 The opening animation is a definite step-up from Sailor Moon R and Usagi’s crazy twirly-twirly attacks look fantastic, and we have some really fun moments during the body of the series such as the goofball tea ceremony episode, the dramatic 2-part battle with Kaolinite and the more dramatic close of the series in episodes 125 and 126. 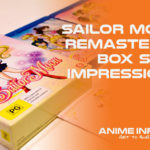 The overall polish is definitely noticeable, even down to music – the opening for Sailor Moon S and SuperS are actually an updated of Moonlight Densetsu and Tuxedo Mirage remains a sentimental favourite. … and all of this is exposed all the more in this Blu-Ray release. In the leadup there was some scuttlebutt that Sailor Moon S’ Japanese release (which Madman’s release is sourced from) actually featured a fresh scan of the original 16mm print, but it seems this wasn’t the case. Surprisingly though, for an SD upscale the improvements here are very solid – the usual high contrast and smashing reds/pinks come off much cleaner, but in general the lineart is much crisper and the colour balance is more vibrant without any analogue bleeding as part of the mastering. Audio is not all that different from the DVD release, though likely benefits from not suffering any compression that you naturally get with lossy Dolby audio encodes since it’s linear PCM (to be honest I didn’t get around to doing an A/B/C check across Blu-Ray, DVD and Laserdisc to compare). The package itself is lovely – the entire season is included in the set, with the five discs spead over two Blu-Ray multi-disc cases and housed in Madman’s signature glossy hard box. The artbook from the DVD Limited Edition release is also reproduced here and the print quality is, as expected, top notch too. 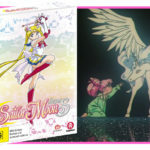 When people get all excited over 90s Sailor Moon, it’s generally in response to the first season and a reflection of how mind-blowing it was to discover such an iconic cross-cultural mahou shoujo property. That’s not unreasonable – the first series, despite a few stumbles early on, comes together incredibly well and concludes on an amazing note. 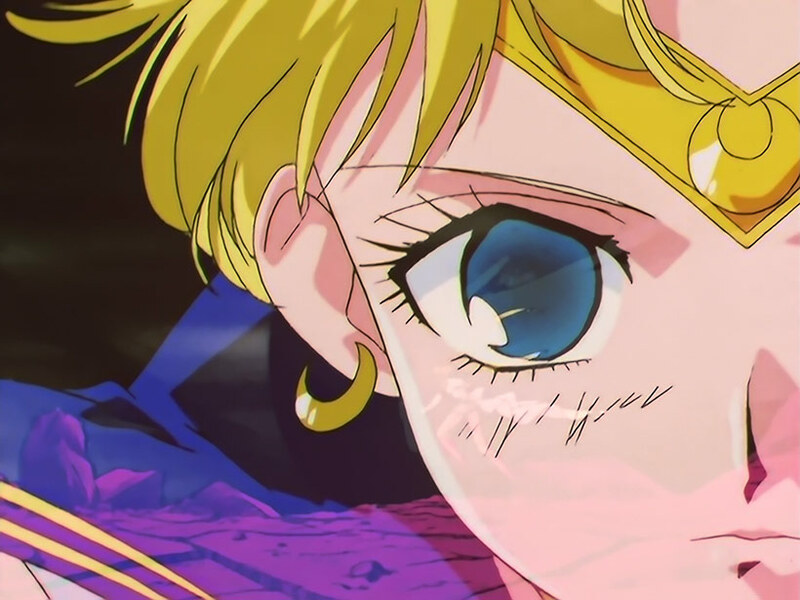 Sailor Moon S is arguably the only time we see this experience matched or arguably bettered, and it has been awesome to revisit my personal favourite arc of Sailor Moon yet again. While it would have been amazing to have seen Toei remaster from the 16mm prints, the upscale produces some impressive results. Essential viewing and highly recommended.